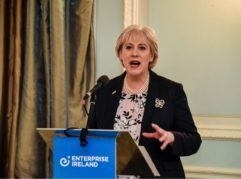 Minister for Business, Enterprise and Innovation, Heather Humphreys TD, lead a two-day Trade Mission (TM) to Scotland on November 26th-27th; she acknowledged and supported the strong trade between Ireland and Scotland. 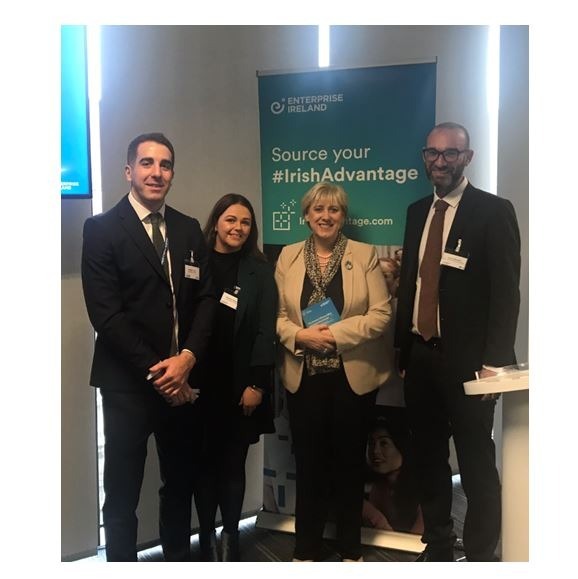 Geoscience Ireland participated, on the TM which was facilitated by Enterprise Ireland, and attended the Offshore Wind and Smart Grid Energy event with SSE in Glasgow. 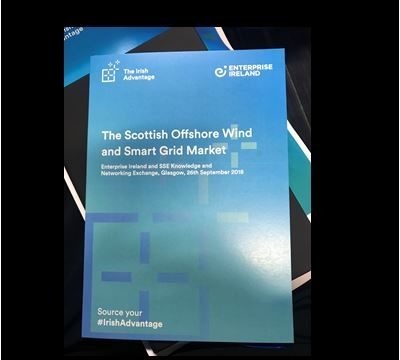 Paul Wheelhouse MSP, Minister for Energy, Connectivity and the Islands, discussed the Offshore Wind market growth in the UK and its 2030 targets. Under the Offshore Wind Sector Deal, the UK Government’s vision for the offshore wind sector (up to 2030) includes a £48 billion investment in UK Infrastructure and a £2.4 billion a year reduction in total electricity systems costs. The offshore wind sector aims to grow offshore wind generation to 30GW by 2030. 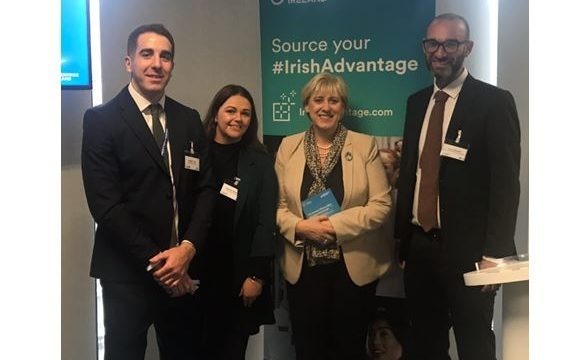 Several companies, including GI Member Company Fehily Timoney and Company (FTC) presented at the SSE knowledge exchange event, demonstrating their expertise and capabilities in the Renewables sector. David McHugh, Chief Operating Officer, FTC, outlined their role and services delivered on several Wind Farm projects including Galway Wind Park, Kilgallioch, Moanvane and Arklow Bank Wind Farms. GI Member GDG also participated on the TM. The knowledge exchange event was brought to a close with a trade dinner hosted by the Lord Provost of Glasgow at the notable surroundings of Glasgow City Chambers. 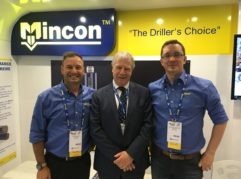 A total of 56 companies were in attendance at the two-day event held in Glasgow and Edinburgh – key sectors included renewable energy, construction, fintech, agriculture and digital technology. Geoscience Ireland Member Company case studies in Scotland are available to view here.